Monmouth University School of Social Work’s Master of Social Work (MSW) program is ranked among the top programs in the country according to the recent “2020 Best Graduate Schools” rankings from U.S. News & World Report. In the health schools specialties category, Monmouth’s MSW program was ranked 59 out of 243, which includes 253 ranked institutions. Rankings are based on the results of peer assessment surveys sent to deans, administrators, and/or faculty at accredited social work degree programs. For the most recent rankings, a total of 262 Master of Social Work programs accredited by the Commission on Accreditation of the Council on Social Work Education were surveyed in the fall 2018. 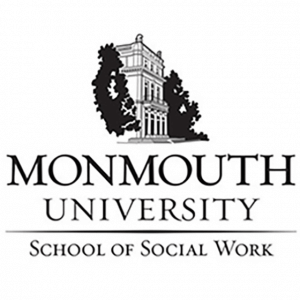 Monmouth’s MSW program strives to educate students to secure social and economic justice, advance human rights, and improve the quality of life of vulnerable families, individuals, organizations, and communities. Students can choose from one of two concentrations: clinical practice with families and children or global and community practice. 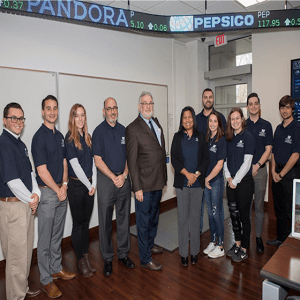 Monmouth is one of the few universities in the nation to offer a global and community practice track. Both concentrations balance classroom and fieldwork experiences so that students have the opportunity to gain extensive practical experience. A complete list of the social work graduate school rankings are available online. 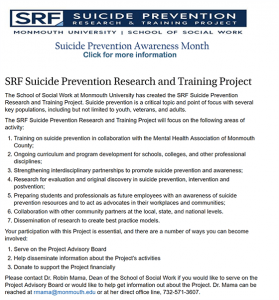 For more information, visit Monmouth University’s School of Social Work.